Nostalgia only arises when you get used to receive happiness from your environment instead of nurturing an inner core of confidence that will stay with you wherever you are. 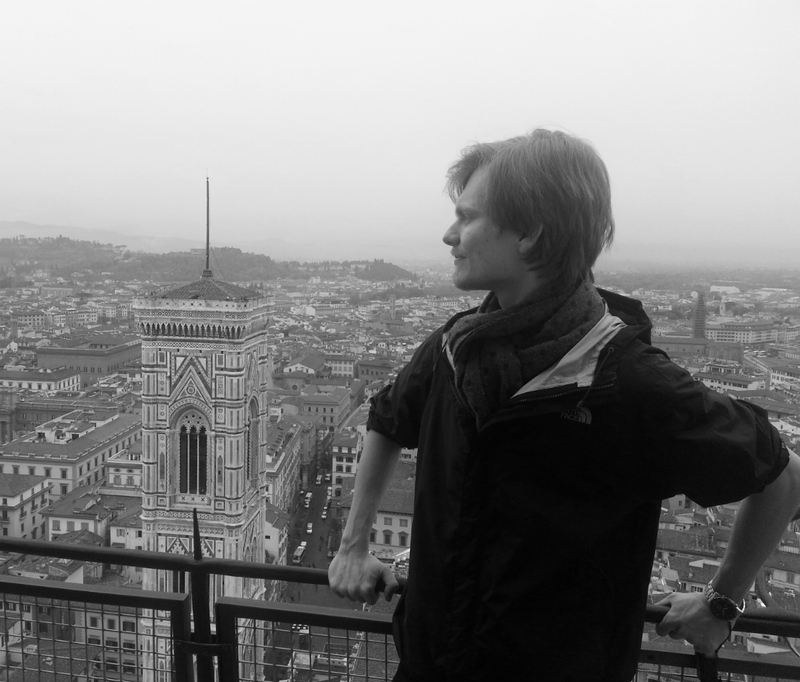 Luckily, I understood that before leaving the Florence Academy of Art and the city of Florence. Don’t get me wrong, those last four years have been excellent, each one better than the previous, but I am truly glad to move on. Our brains love patterns. They love what’s recognizable and they love to receive it again and again. After all we are programmed to survive not to create. That’s the challenge when it comes to art. That’s why I’m glad to leave my alma mater, both physically and psychologically. Now, back in Montreal, I am ready to look for myself. I grew up here. I know this city. It does not challenge me from the outside in; I have to challenge myself from the inside out. Comfort is overrated. I mean the comfort of the mind. It’s stagnation. Growth is freedom. Immobility is slavery. I know, big worlds, big concepts; but isn’t that how we should think? I don’t want to bombard my brain with just enough mindless external stimuli to keep it from worrying. I want to interpret the world around me like raw materials then pour it on canvas as manufactured goods. Let’s see where it all takes me. I’m curious about each step, and that’s what makes the stairway of life—exciting!